Ford posted another month of sales gains in Europe, thanks yet again to its fresh and ever-expanding lineup. Ford delivered a total of 140,300 units throughout its 20 traditional European markets, good for an 8% year-over-year increase. To date, Ford’s sales through those 20 markets totals 978,800 vehicles, up 10% from its total through the first three quarters of 2014. This trend extends to the Ford Mustang, of which 10,000 have been ordered since it went on sale earlier this year. 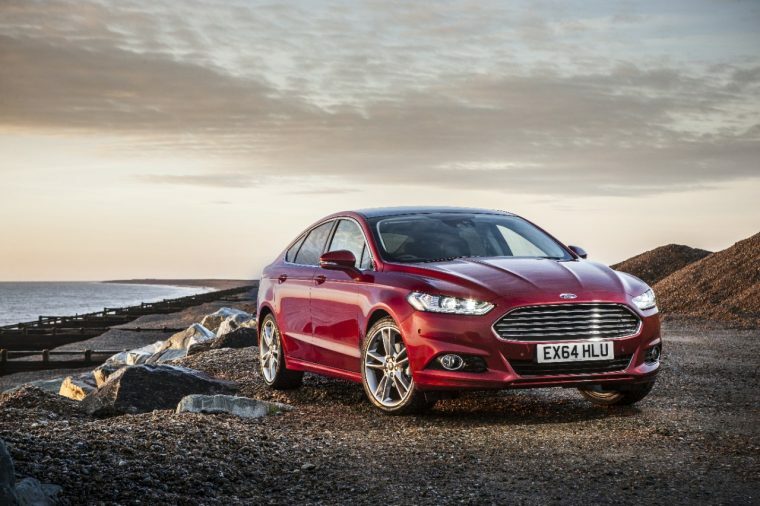 Other passenger cars proving successful for Ford in September include the Mondeo (up 45%), Focus (up 37%), Kuga, and Fiesta. Ford retained its position as the industry-leader in commercial vehicle sales thanks to the Transit range and Ranger pickup, posting a 26% year-over-year sales improvement. To date, Ford’s total market share is 8.1%, the company’s best showing through the first nine months of any year since 2011.